MR Books was founded in 2012 by Misha Rosenthall, who has worked in the bookkeeping sector since 2008. Misha recognised that an increasing number of small businesses were intimidated by their accountants and wanted a friendlier approach to help them make sense of their numbers. The company has gone from strength to strength ever since. MR Books now counts a number of prominent Essex businesses as clients, and is a leading subcontractor for a large Essex-based accountancy practice. The MR Books client base is varied with clients including building services, public houses, web design and retail services, to name a few. 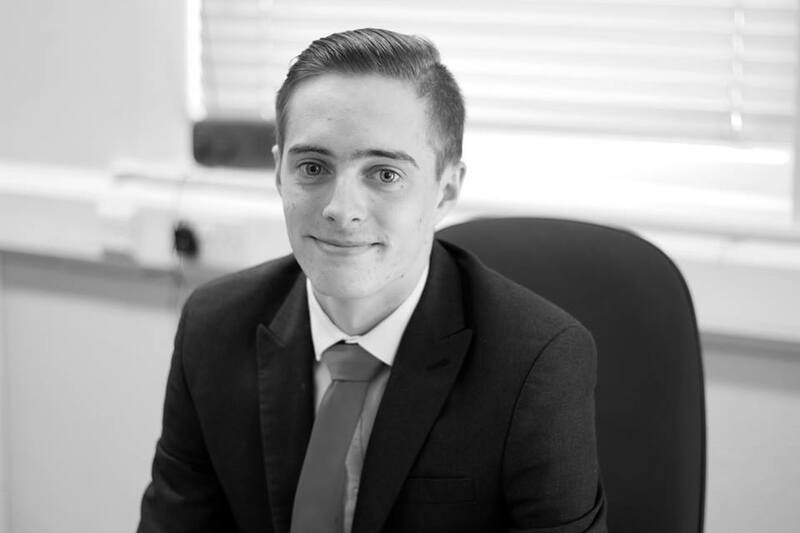 Charlie Harris joined the company as a Business Administration Apprentice in 2016. He passed his apprenticeship with flying colours and was offered a permanent position as Bookkeeping Assistant in 2017. He is currently studying for the AAT Level II Qualification. 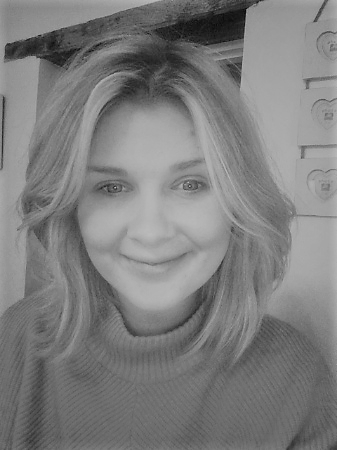 Misha strives to provide an excellent all round bookkeeping and payroll service, and will always take the time to help clients with any questions. MR Books pride themselves on never charging for additional phone calls or email assistance, and want clients to feel that they can make contact at any time; without fear of hidden fees. The world of bookkeeping and accountancy is constantly changing. Misha keeps up with these changes by embracing cloud bookkeeping software and other innovative processing solutions that save clients time and money. The company seeks to provide a service that is seamless and hassle-free, so clients can get on with running their business in the knowledge that their bookkeeping is in safe hands. MR Books is owned and operated by Misha Rosenthall AICB CB.Cert PM Dip. We offer a full and comprehensive bookkeeping service that keeps your records up to date throughout the year. This service is available to Sole Traders, Partnerships, UK Limited Companies and Not-For-Profit Organisations. Sage, Quickbooks, Kashflow, Xero, Freeagent, Microsoft Office Accounting. MR Books offers a bespoke bookkeeping service that is affordable to everyone. We pride ourselves in not charging extortionate fees for our work and if there is something you can do yourself to bring your bill down we will always tell you. Self Assessment returns submitted if applicable. We can help you with registering and deregistering for VAT. We will also submit your VAT return for you, sending you a copy and a breakdown of the return each quarter. If you are below the VAT registration threshold at present we will monitor it for you and let you know if you need to register for VAT. MR Books is a fully RTI compliant practice. We offer payroll services weekly, fortnightly, monthly or quarterly. Payroll details can be telephoned or emailed through, and we return payslips, payroll summaries, and PAYE payable details ASAP. Additionally, we provide and maintain holiday calculations for all employees. We have extensive payroll experience and we are also auto enrolment trained. We do not charge per payslip or employee, we charge an agreed fixed price each month so you never get an unexpected bill. If you already have your own bookkeeping software but feel you aren’t making the best use of it, feel free to contact us for some training – we can attend your premises and spend a few hours with you explaining exactly how to make your software work for you! Ensuring all of your processes are set up when you first start your business ensures it carries on running smoothly. Starting up with your chosen bookkeeping software and how to maintain it effectively. We are professionally connected to a variety of accountancy firms. Should you wish to find an accountant or if you are not happy with your current one, we can highly recommend a number of different firms. Please contact us for more details. 5⭐ service. Always there for guidance, totally professional book keeper. Would highly recommend. Professional, efficient and great value for money. Couldn’t ask from more from a bookkeeper, highly recommended. ‘Over the years of working with MR Books, I can safely say that there is no one I’d rather work with. Not only is their work exemplary and have taken the burden off of countless clients of their bookkeeping, but they are consummate professionals and approach everything they do with a friendly manner. Nothing is too much trouble for Misha and her team and i have complete confidence in everything she does. I wouldn’t hesitate to recommend her to anyone’. ‘I don’t know what I’d do without Misha, she reminds me to send over my payroll when I’m busy and the helpful links and updates that she sends over keep me up to date with what’s changing and what I need to do. It’s a huge weight off my shoulders knowing she is there to help with anything I need’. I first met Misha when she helped me out during my Maternity Leave, she took on my clients, doing their monthly bookkeeping and payroll. She is now covering for me again on Maternity Leave, and I know I don’t have to worry as she has taken over seamlessly once again. I find her to be professional, reliable, and so easy to deal with and she has a great sense of humour. Her knowledge is impressive, and I think she has achieved a lot for someone of her age. I have looked for quite a few bookkeepers to help me out over the years and no one has been as good as Misha. Misha has been a huge support to the Bradwell on Sea Community Shop. She was asked to take over keeping the books for the shop at a time when the business was growing rapidly. She helped put systems in place and provided regular financial information – from the beginning going the extra mile to make up for the fact that the whole business relied heavily on volunteers. Her contribution has been enormous –and the fact that she has done this with great good humour while building her own business is a tribute to her drive and ambition. MR Books have been a breath of fresh air, professional, prompt and a joy to work with. I would 100% recommend Misha and her team! Misha rescued us from our previous accountants and managed to rectify two years worth of error filled books. We have developed a great working relationship through her meticulous attention to detail and thorough understanding of our business. It is rare to find a bookkeeper who is invested in her customers to this degree - wholeheartedly recommend! We are always on the look out for talented and motivated individuals who would like to work with us. Please feel free to send us a CV!